By Hunter Wallace — In the aftermath of the NPI conference, I knew whose side I was on. I was disgusted by the cowards who disavowed Richard Spencer, disavowed Pepe, and repudiated the Alt-Right in order to virtue signal to the Lügenpresse. As the campaign against Richard Spencer intensified in Whitefish, I was even more confirmed in this belief. These people were trying to drive Richard Spencer out of his home for standing up for our race and civilization. They even went after his mom. 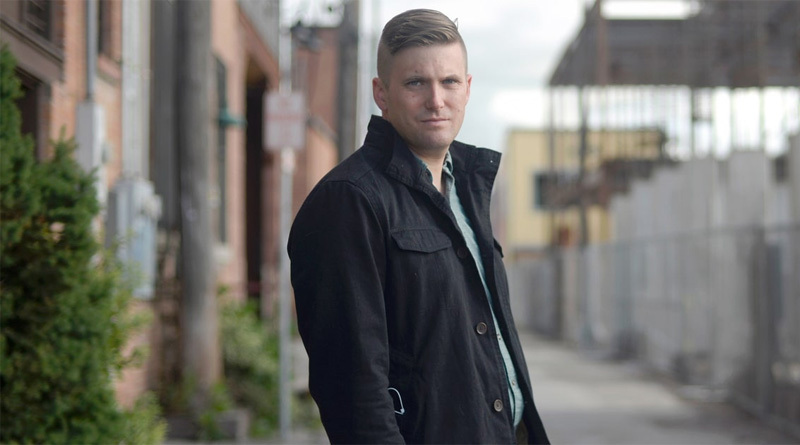 As a Southerner, the cowardice of the Alt-Lite and the rudeness of our enemies struck a nerve with me, and I was impressed when Spencer held his ground while others fled into the tall grass. I wasn’t with Richard Spencer when he was attacked in Washington, DC this morning, but I wish I had been there standing beside him. 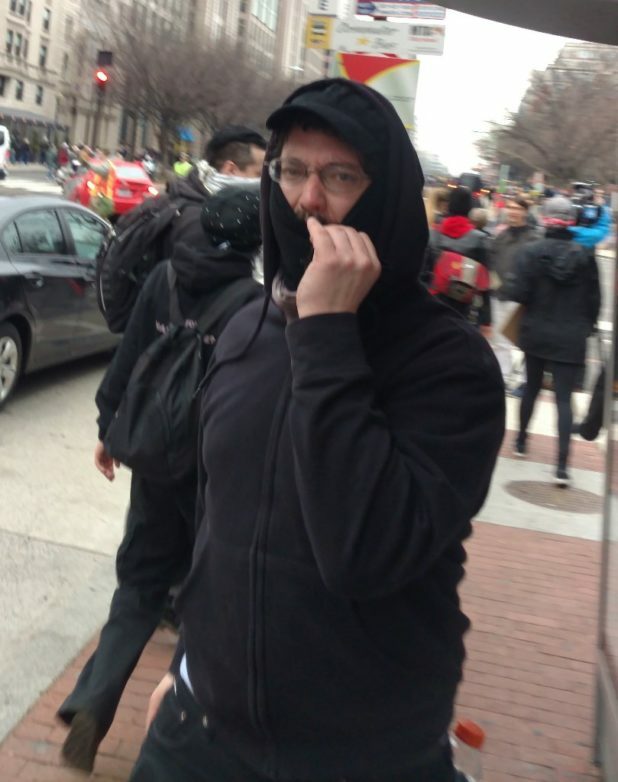 In the background, you can see someone holding a “White Lives Matter Too Much Sign,” and then the masked coward lands a sucker punch before running off like a hyena. Shortly thereafter, another one of these cockroaches felt compelled to make their point by spitting in his face. 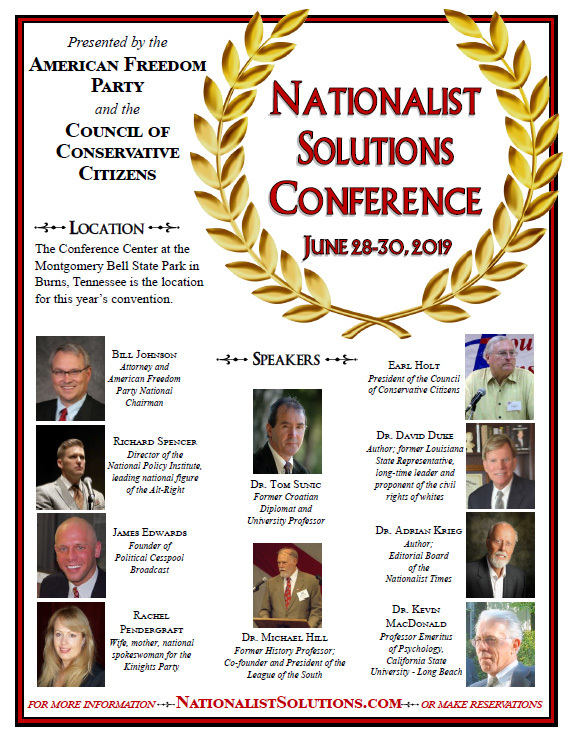 We can have happy talk about civic nationalism, coming together and uniting as a country and moving beyond race, but the battle lines have been drawn and singing kumbaya isn’t going to change that. I’m not on the side of the anti-fa or the cucks. I’m with Richard Spencer. This is him from a screen shot. I say “No more cheap shots…!” Understood? Every cheap shot whether physical or rhetorical just adds to our ranks. The wind is in our sails!